"Holiday Economics" of President GMA is something i always look forward to. This is about moving the actual holiday to Friday or to Monday if these holidays falls on the weekdays. This was put into law to boost domestic tourism and encourage more quality time among Filipino families and even friends. This blogger finds this system effective and surely beneficial. When Independence Day Holiday (June 12) was moved to June 9, my friends and I excitedly planned for a Roadtrip. We called it One Fine Roadtrip. 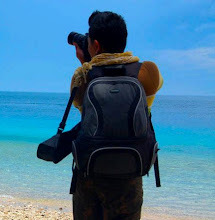 A road trip going to different towns, places, resorts, beaches and parks from the City of Davao to the Municipality of Lupon, Davao Oriental passing through the towns of Carmen, Panabo, Tagum, Maco, Mabini, Pantukan and Banaybanay. The weather that day was indeed fine! The humid was just perfect. Our first stop was Madaum, part of Tagum City. We visited Lanikai (lighthouse) and the Barret Beach Resort. I haven't heard of these places only until i had visited them. The last stop was the Municipality of Lupon, Davao Oriental. It was around 2 pm when we got there and our little tummy was already complaining. Phillip was not a stranger to the place. Hence, brought us to a small beach resort in Lupon where we feasted on our "baon" from Ann's post bday celeb and pancit. After lunch, we had a quick tour around the town. On our way back, we stopped at the highway where a beautiful place for picture taking was just perfect. Take a look at these. After a while, we headed to Arancon Beach Resort. A one of a kind resort that awed us all. Different from what I've been to before. And it all seemed to us that it became the highlight of our One Fine Roadtrip Day. Why? The next post will answer. For more pictures, please click this LINK. wow! ang saya! pasyalan galore. nice place. i look forward to three-day weekends too kasi for sure i'll pack my bags and go somewhere. im sorry 'lottery online' but this blog is 100% genuine! i was with 'voyager' when he made most of his trips and adventures.. and even when preparing this whole cyber thing. 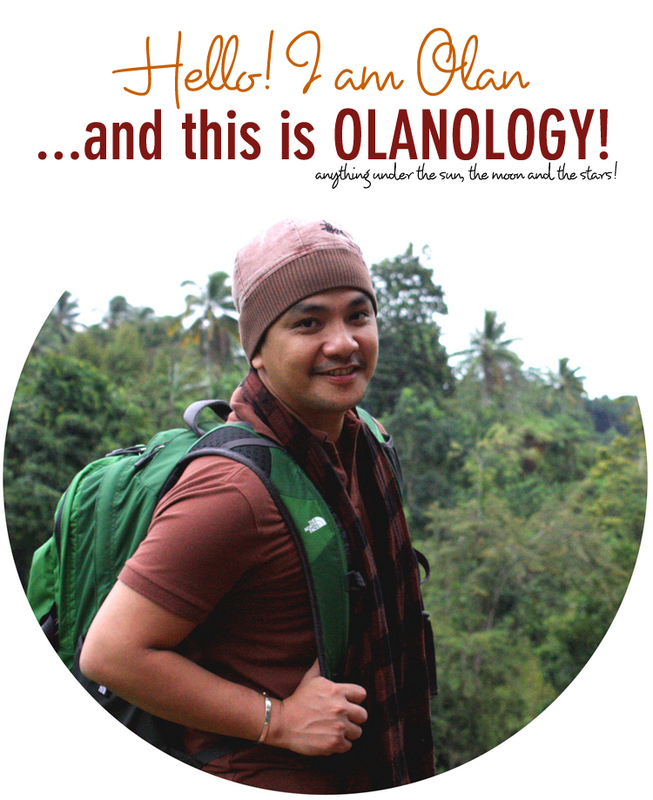 olanology is guaranteed and certified authentic! wow! 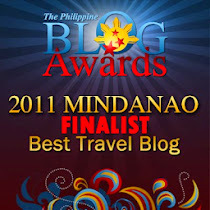 today i discovered one great fun travel blog from mindanao. i just your blog from lawstude links. im looking forward to your upcoming posts and i need to catch up by checking your previous travels. You could easily be making money online in the undercover world of [URL=http://www.www.blackhatmoneymaker.com]blackhat[/URL], You are far from alone if you have no clue about blackhat marketing. Blackhat marketing uses alternative or little-understood avenues to generate an income online. You could easily be making money online in the undercover world of [URL=http://www.www.blackhatmoneymaker.com]blackhat forums[/URL], You are far from alone if you have no clue about blackhat marketing. Blackhat marketing uses little-known or not-so-known avenues to build an income online.